Munich - Borussia Dortmund right-back has undergone a successful operation on his troublesome hip injury. The Polish international, who had been playing with the complaint in the final few months of the season, underwent a three-and-a-half hour procedure on Thursday in Munich's OCM Clinic. 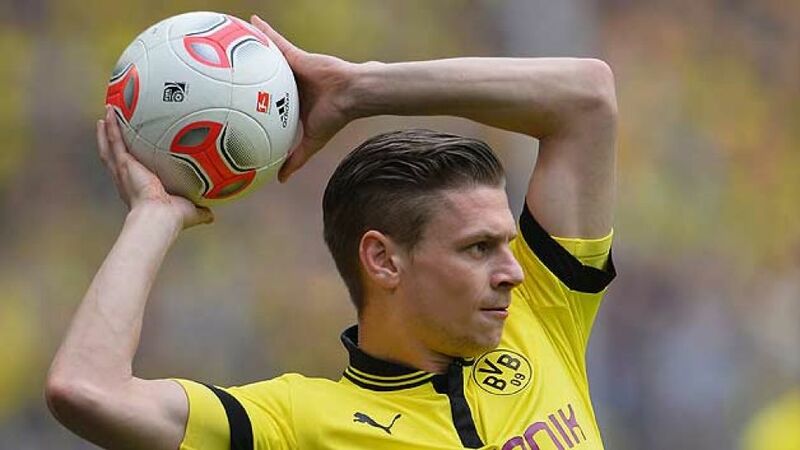 Piszczek, whose last game for the Yellow Blacks was the 2-1 defeat to FC Bayern Munich at Wembley in the UEFA Champions League final on 25 May, is expected to be out of action for five months, according to BVB chief medical officer Dr. Markus Braun. The 27-year-old, winner of 34 caps for the Polish national team, has nine goals in 162 Bundesliga appearances to his name for Dortmund and previous club Hertha BSC Berlin.